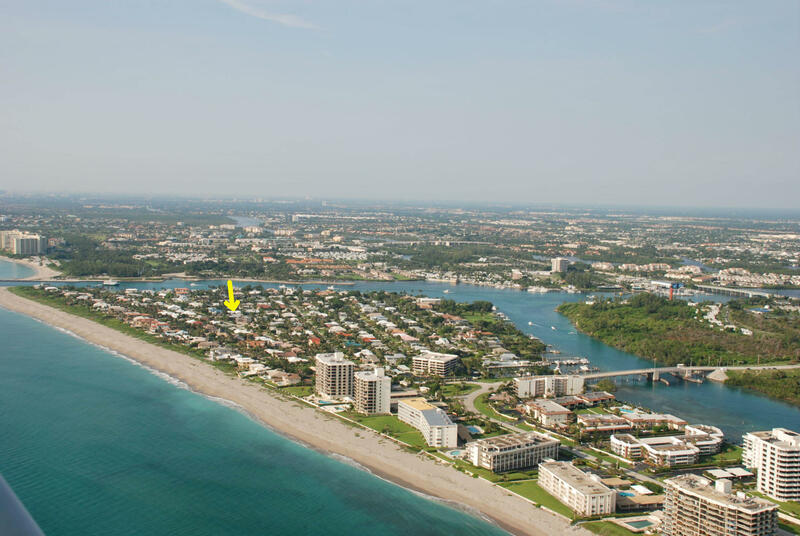 Resting on the southernmost end of exclusive Jupiter Island is this tropical beachfront community. 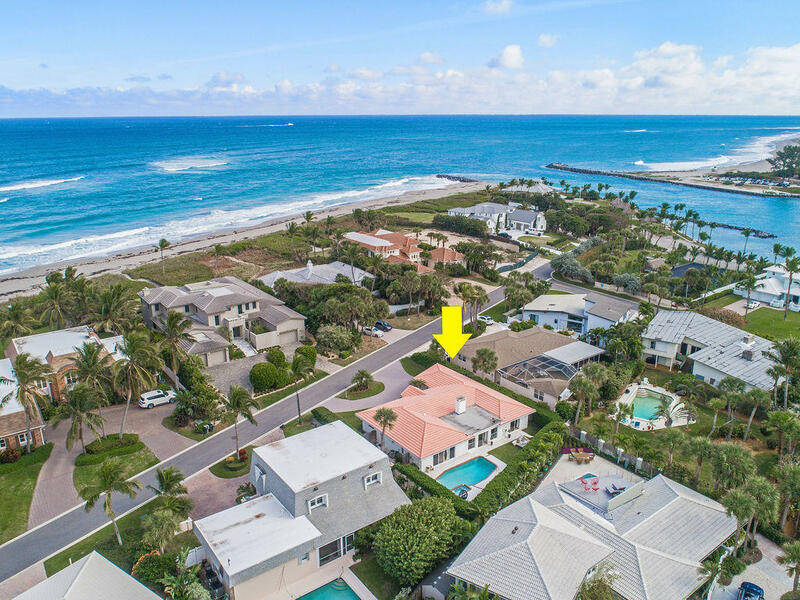 Home to some of the most sought-after real estate in Florida, the community features a private park and a private Beach Club overlooking the Jupiter Inlet and its private beach. The manned security gate makes it one of the safest towns in Florida. The 235 homes in the community range in style and size, with some homes exceeding 6,000 square feet. 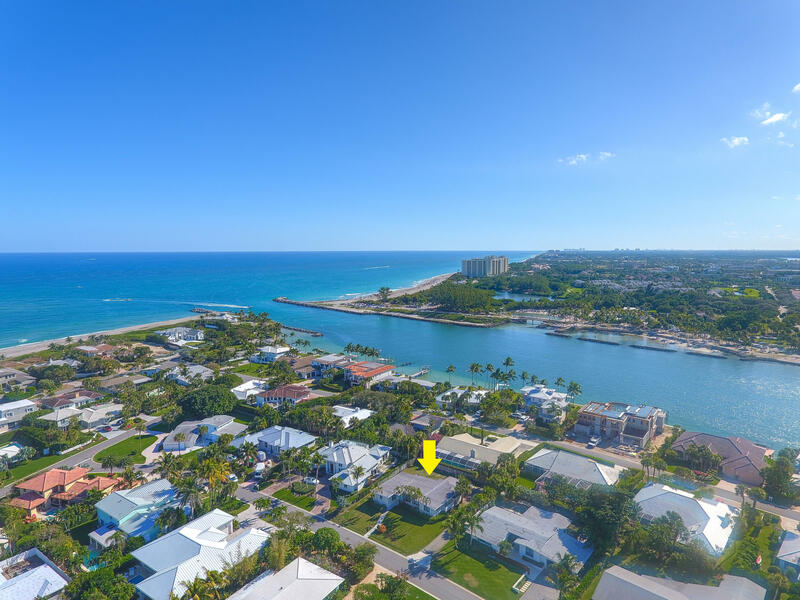 Jupiter Inlet Colony provides its residents with a peaceful and private lifestyle, while being within close proximity to Jupiter and Tequesta. 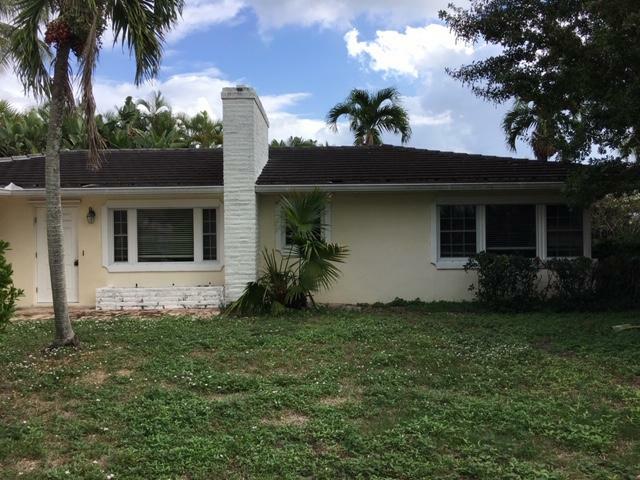 3 3 3346.00 sq. ft.
3 3 2396.00 sq. ft.
3 2 1606.00 sq. ft.
3 2 1580.00 sq. ft.
3 2 1528.00 sq. ft.